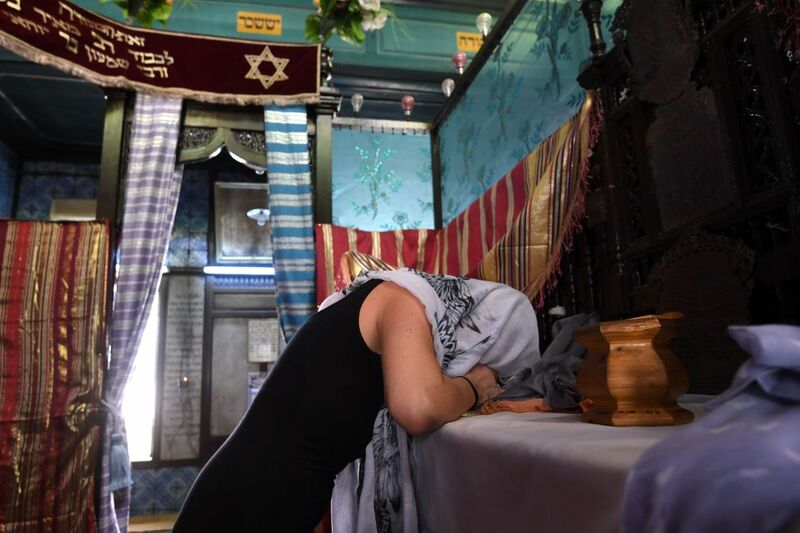 Hundreds of Jews started on Friday an annual pilgrimage to a synagogue in Tunisia as authorities tightened security for fear of militant attacks. 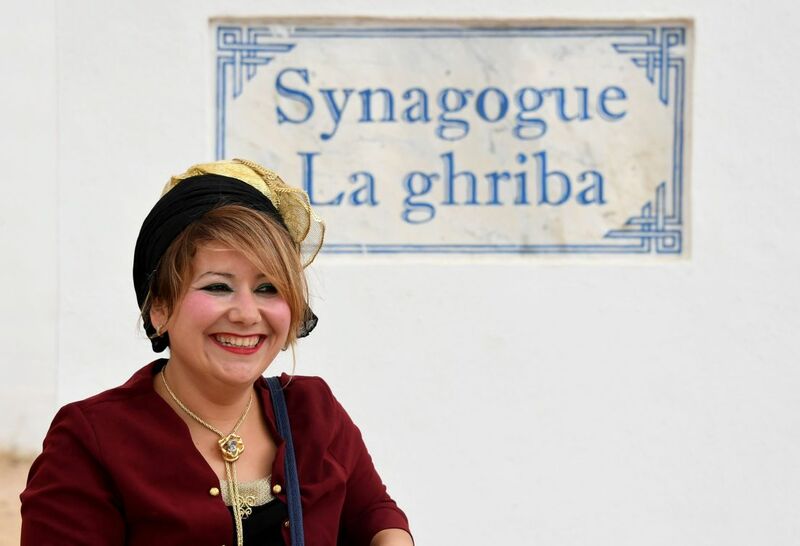 The faithful have come from inside and outside Tunisia, beginning the annual four-day pilgrimage to Ghriba Synagogue on Djerba island in the south-east of Tunisia. Security forces have been deployed around the synagogue, bazaars and the airport on the island. More than 3,000 people are expected to make the pilgrimage, Ghriba Association head, Perez Trabelsi, told dpa earlier. An estimated 2,000 pilgrims attended last year. 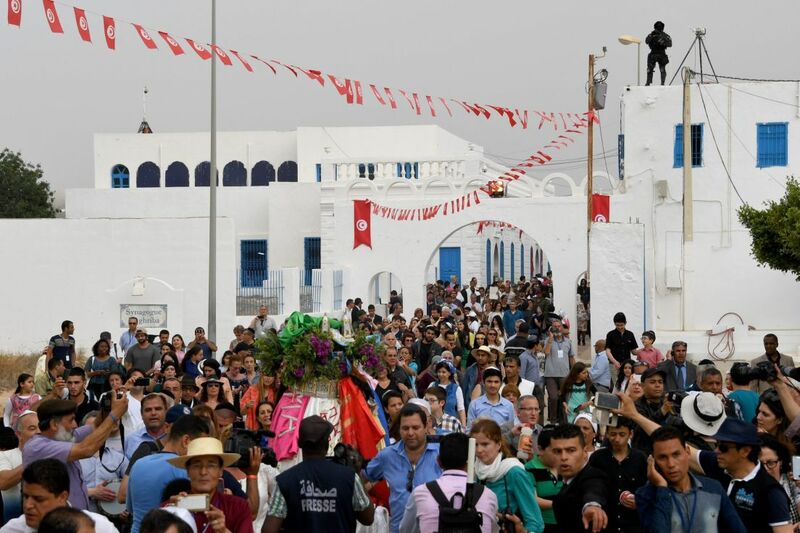 The pilgrimage, which runs through May 14, comes as Tunisia struggles with an Islamist insurgency. 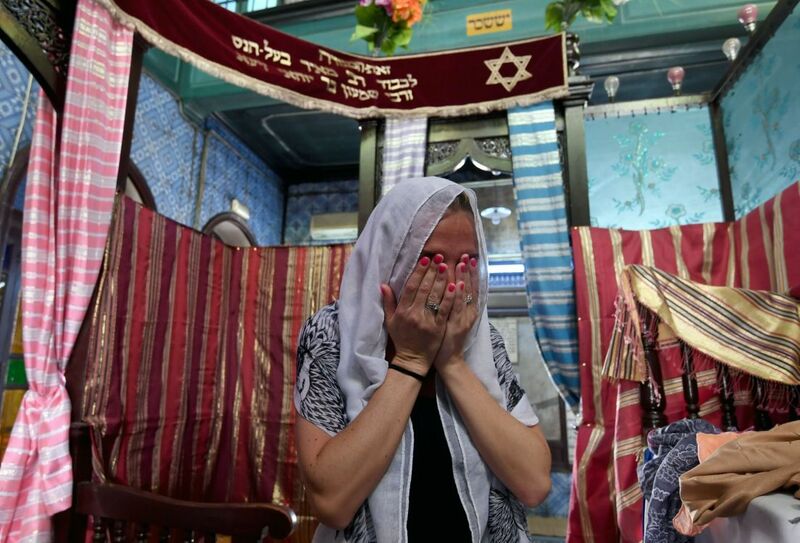 In 2002, a suicide attack targeted the synagogue, leaving 21 dead, including 14 German tourists. In 2015, the North African country saw a string of attacks that hit the tourism industry - its main source of income. Most of the attacks were claimed by the Islamic State extremist militia. 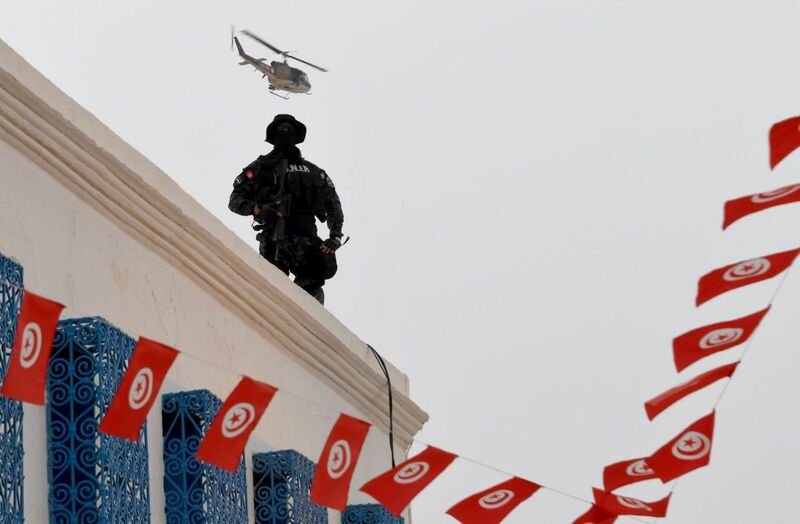 In recent months, Tunisia has stepped up a nationwide clampdown on suspected extremists in an effort to clean up its international image. 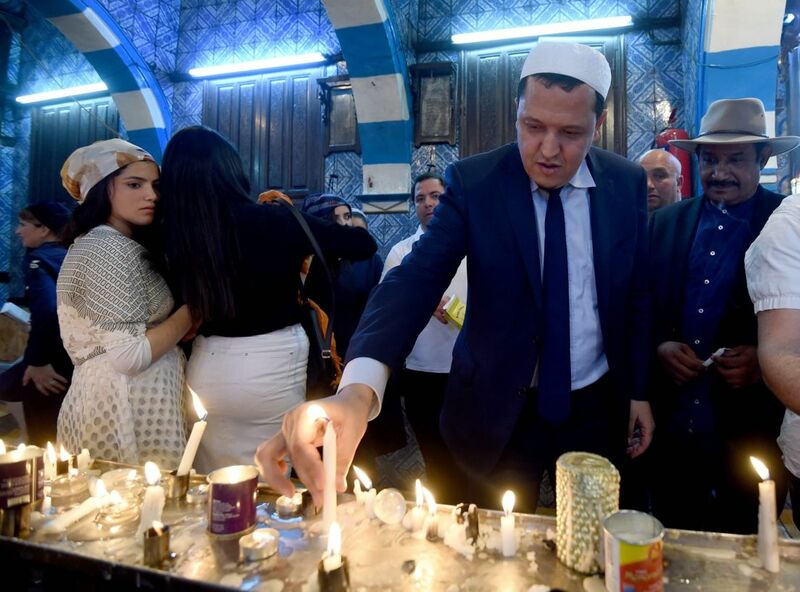 Tunisia's Jewish community has dwindled to about 2,000 at present from 100,000 in the mid-20th century.